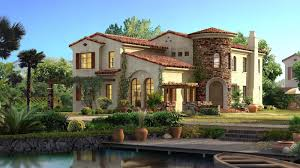 What does it mean if I dream about a beautiful house? I have the same dream over and over. The house is said to represent all the aspirations, the untapped potential of the dreamer. So it's a "happy dream," and delivers a sense of peace and serenity. Most people long to return to their "house" in subsequent dreams and some manage to do so. If you've already entered the "Sweet Dreams Kit giveaway," you are already registered for the event and you are also signed up for the Cozy Chicks newsletter. Please don't register again, we already have you on board. a tin of tea, a box of cookies and a e-version of my little booklet "Dream Interpretation, A Psychologist's Guide." Everything you need for sweet dreams! 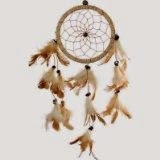 All you have to do is send your name and e-mail address to cozychicks@gmail.com with the word DREAMS in the subject line. If you've already done this, please don't register again. Hope everyone has sweet dreams this week-end! I never dreamed about a beautiful house while mine was being built but this is fascinating Mary! Thanks! I would sure love either one of those houses! I dream of more room for my books and other addictions, that is for sure. Hi Leann, I've been meaning to ask you about that!! So glad you are finally settled in your "dream" house! HI Aurian, I think we all need more bookshelves...I wish I had a room devoted to a "library" in my house, books from the floor to the ceiling! Thanks for stopping by. 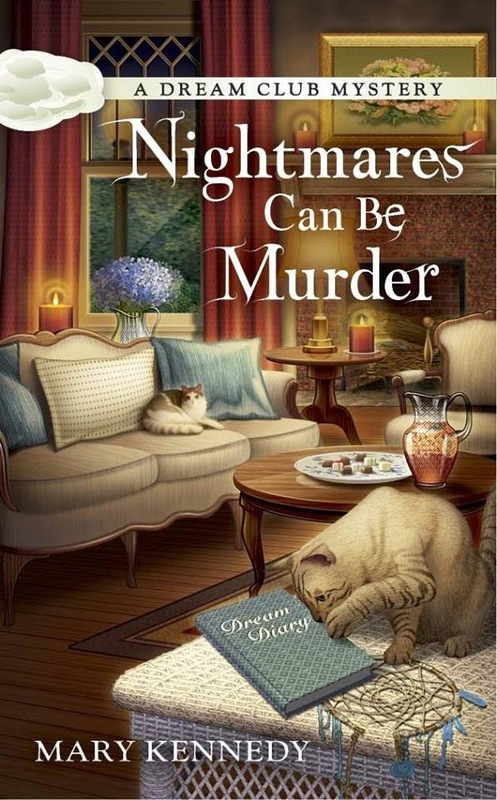 I've been having a nightmare house dream. Two of my daughters are involved in either house reno or buying a new one, and I've seen a million floor plans and photos. The dream I keep having is about visiting their homes, and finding that they have weird staircases with broken and uneven steps, hanging in midair, with open space next to them and no handrail. I get frozen midway up and am too terrified to go up or go back down. I think I know what this means, but it's such a weird way to tell me to stop being so indecisive, don't you think? Thanks for another dreamy post, Mary! I love this whole theme. Thanks, MJ! I hope everyone is keeping a dream diary! My favorite house dream was about sitting out on a patio in the garden of a Spanish style house during a party, with mysterious events happening....and I was trying to solve things....LOL. Thanks for the post. I've never had a house dream. Only in my waking hours. 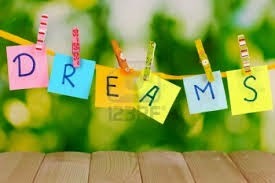 My dreams are usually jumbled, as if I'm having 2-3 dreams at once. HI Connie, sometimes dreams shift places, themes etc and it's hard to make sense of what they really mean. Thanks for stopping by. Be sure to send an e-mail with you name, e-mail addy and DREAMS in the subject line to cozychicks@gmail.com We already have one winner, Jennifer Beard and there are more Dream kits to give away! 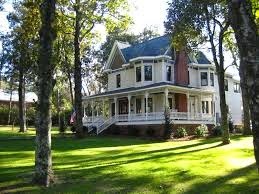 I have yet to have a "dream house" dream. More commonly, I have the going to school and I'm naked dream. I get the feeling that one will come back full force since I have signed to go back to college. I wonder if I'll at least remember my socks this round.